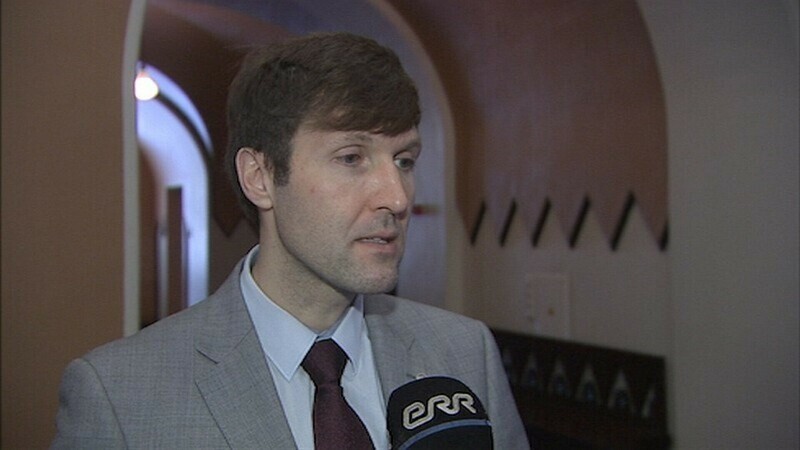 The Estonian Conservative People’s Party (EKRE) wants to change the law to the effect that only Estonian citizens would be allowed to vote in local elections. The other parties are skeptical. 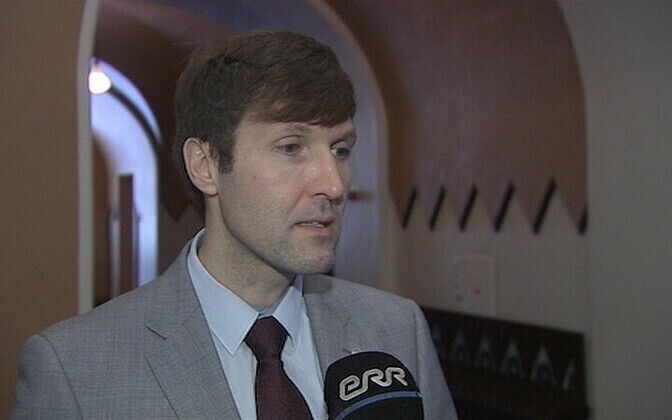 EKRE announced a bill on Tuesday to limit the right to vote in local elections to Estonian citizens. According to the party, the participation of European Union citizens or foreigners with a permanent residence permit has not improved local government. 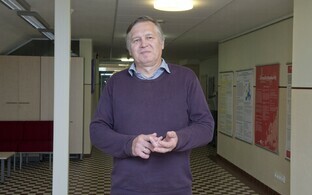 According to Helme, immigrants were missing a connection to Estonian culture, and because of this lacking connection they shouldn’t have the right to have a say in matters concerning the country’s future. 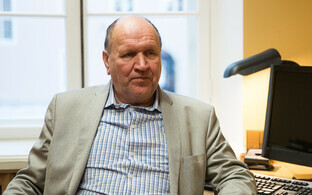 Helme told ERR’s Aktuaalne Kaamera newscast on Tuesday that the Pro Patria and Res Publica Union as well as the Free Party might possibly support their bill, based on their more recent positions. The Free Party’s comment was that more than anything else, what mattered was that the locals got to have their say. The statement fits in with the Free Party’s approach to the upcoming local elections, where it is placing emphasis on independent election coalitions and running as the champion of local residents. “Whether they are straightforward citizens or non-citizens, if they live in Estonia and want to have a say in Estonian matters we find that this is okay, and we don’t want to enter in to fights about this issue time and time again,” the party’s secretary general, Märt Meesak, told ERR. 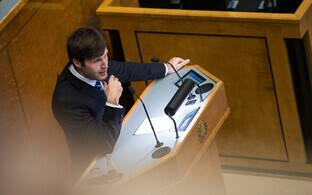 Member of the Reform Party’s parliamentary group, Deniss Boroditš finds that as local councils basically dealt with local issues, there was no need to change the law. “Everyone should have the opportunity to have a say and direct and change [local life] that lives here permanently and has a residency permit,” Boroditš said. 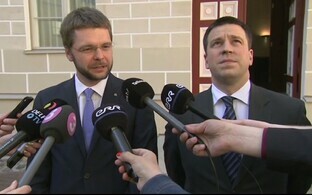 Where Helme argues that the current law had had the effect in Tallinn that local politics were defined by matters of nationality and language, and that the city’s ruling party neglected the really important issues, deputy mayor Mihhal Kõlvart (Center) thinks that the system works. “I’m certain that in the city of Tallinn the people in power deal with matters of local life independently from what someone may think of nationalist policy. 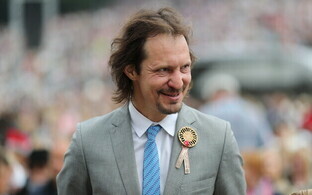 These things aren’t connected,” Kõlvart said. 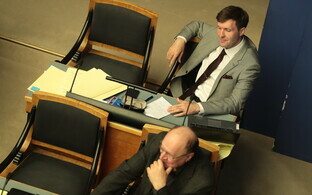 EKRE has announced to present its bill before the summer.